PT Horticulture Pro-Mix BX 3.8 cu. ft.
PRO-MIX BX MYCORRHIZAE™ is a general purpose peat based professional growing media designed for a wide range of greenhouse and transplanting applications that contains a mycorrhizal inoculum (Glomus intraradices). These microscopic fungi attach to and colonize the root systems working in symbiosis with plants. 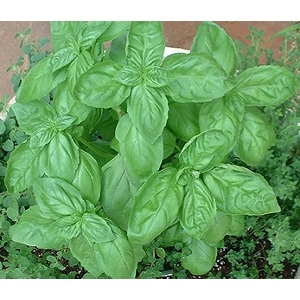 It benefits the plant by increasing water and nutrients acquisition (especially Phosphorus, Copper and Zinc). This symbiotic relationship between fungi and plant, results in an overall improved plant growth PRO-MIX BX MYCORRHIZAE™ is suitable for a wide variety of horticultural plants. 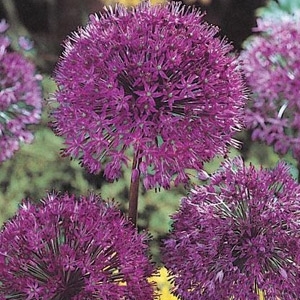 Dense, 2-3" spherical clusters of vivid purple flowers atop straight, leafless stems. Cut flowers last as long as three weeks and make excellent dried flowers. Lightly fragrant. Leaf Scoops are poly discs which are worn on your hands like mittens. 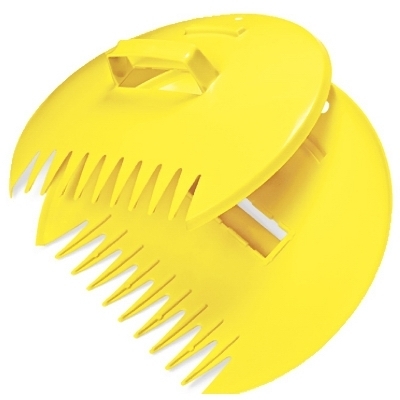 Tine ends allow you to totally pick up pile residue, solid panels prevent small objects (i.e. acorns) from being missed. A big favorite in Pine tree area - no needles stuck in your hands or gloves, as well as handling the messy job of picking up wet leaves in rainy climates. Like having 10 hands on each arm. 4 qt. 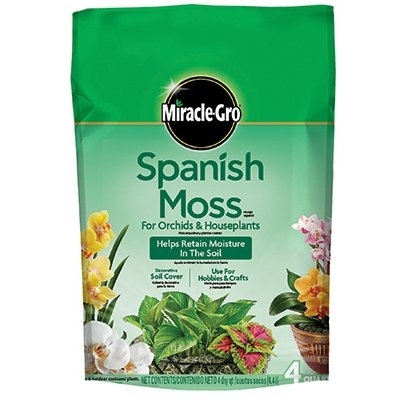 Spanish moss, decorative soil cover, to beautify any orchid or indoor plant, helps retain moisture, can be used to line outdoor hanging baskets. 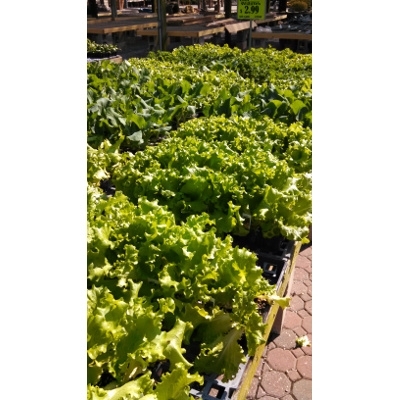 Cool Weather Crops are at Bob's Garden Center! We have lettuce, mesculin mix, broccoli, celery, and kale.